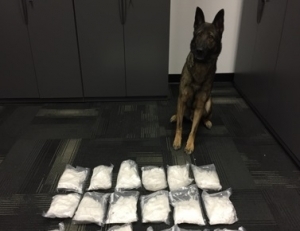 FRESNO, CA (KMJ) – Ten people are arrested on federal charges as a large-scale drug trafficking operation is brought down in the South Valley. 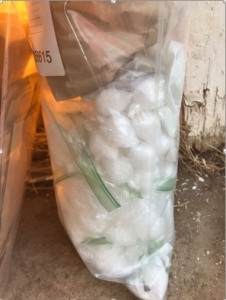 Porterville Police called in the DEA and other agencies to assist during the two year investigation. On January 23, they busted the major operatives on drugs and weapons violations. They are all in federal custody. 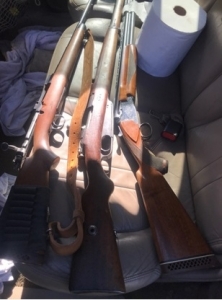 Ten firearms were confiscated during the raids along with $330-thousand dollars worth of cocaine, heroin, marijuana and 155 pounds of meth. 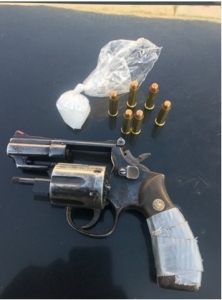 38 arrests were made on drug related charges.